CHICAGO (WLS) -- Chicago's theater community is mourning the death of one of its long-time members. 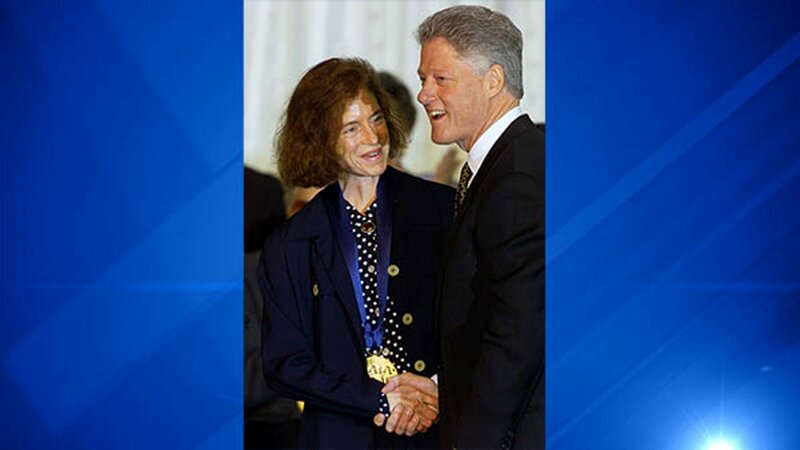 Steppenwolf Theatre's ensemble member and former artistic director, Martha Lavey, died Tuesday due to complications from a stroke she had last Wednesday, the theater announced. Lavey also had a strike in May 2015, which she was struggling to recover from, according to the theater. The theater company said its indelibly impacted by Lavey's passion, commitment, vision and unmatched intellect. Lavey was 60 years old. Chicago owes a debt of gratitude to Martha Lavey, ensemble member and former artistic director at Steppenwolf Theatre Company. While leading one of the most acclaimed theater companies in the world for more than 20 years, she helped put Chicago theater-and the gritty, gutsy Chicago-style theater for which we're known-on the map. Martha will forever be remembered as one of the most important figures in the history of Chicago theater.